This article is about how to access task manager for mac. all information about task manager available that you want to know. Sometimes Application crashed unexpectedly and your computer may be hanged. your pc process goes slow. a file can be lost with this unknown errors. TaskManager is a useful application to monitor device process and shut down quickly all misbehaving process and tools. task manager for Mac and task manager for windows both available. Windows users are using task manager regularly to stop application immediately. when you are migrating from windows to mac, most of the shortcut keys don’t work on Mac operating systems. you feel a newbie with a new platform and features. In windows to bring up Task Manager, Just Press Ctrl+Shift+Delete popup will be on the screen within a second. But Mac users can’t Run this command. Task manager for mac also available but it has a different name. it provides computer performance and running software details. it also provides terminate option to stop any process within a second. 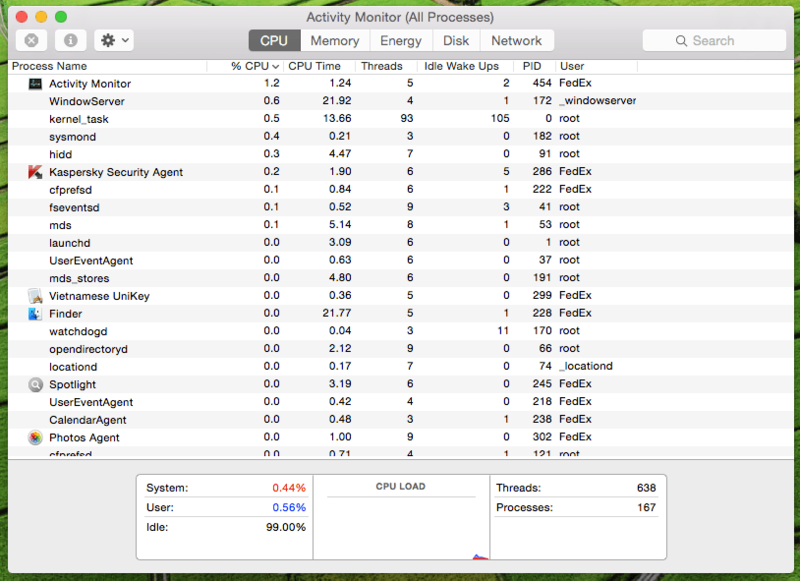 Mac has Task Manager with a different name ‘Activity Monitor’. it open from with different method. Activity Monitor similar to windows task manager. it’s not complicated to use it. 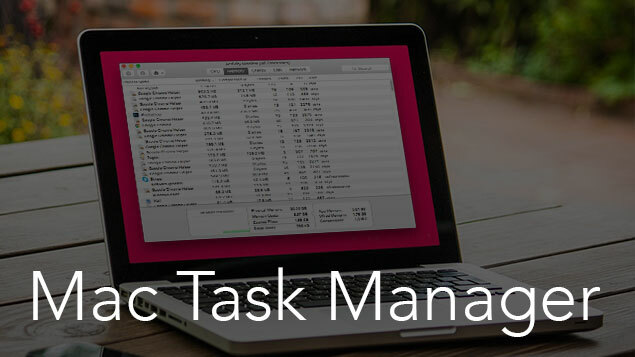 This Article about Task manager for mac, what it can do, how to access task manager in Mac. press Command + Space key to launch Spotlight. it can also available from Upper right menu bar. Type ‘Activity Monitor‘ in the search field. There are different tab available on Task Manager Windows: CPU, memory, energy, disk, network, and cache. each one show different information for running software and process. Simply Click on application/process that you want to quit then click on large Quit Button on Activity Monitor window. it shows Quit Windows on the screen. if an app becomes unresponsive simple click “Force Quit” Button to shut down app immediately. 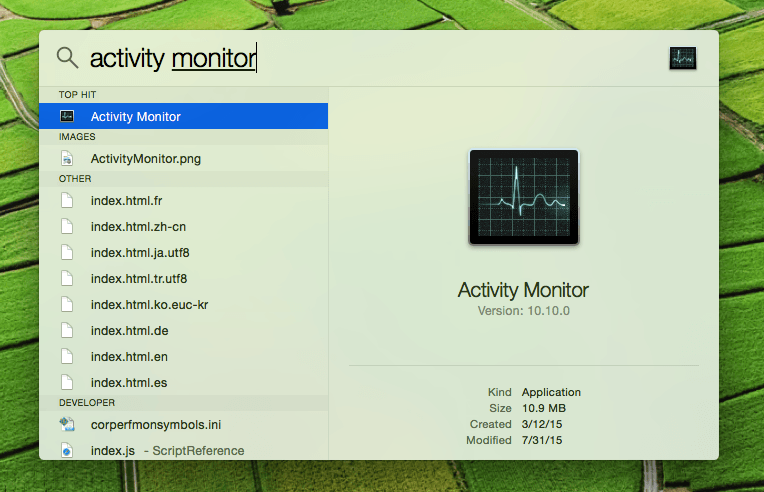 Activity Monitor is very Useful because it not only shows application that runs by the user but also shows information about a system-level task, kernel tasks, daemons, processes that run in the background that belong to another user. You can use Activity Monitor to Force Quit Mac apps when apps become unresponsive. you can also use a Shortcut key to quit any app with force. simply press,Command + Option + Esc to bring up Force Quit Application.after choose application that you want to force quit.